Our Little Rock, Arkansas office strategically serves the greater mid-south region. From our convenient Little Rock location, we serve industrial air source testing clients in Arkansas, Eastern Oklahoma, Northern Louisiana and Missouri. 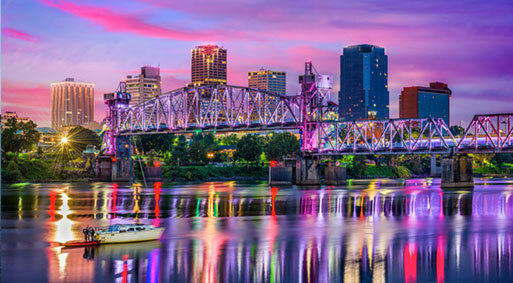 Little Rock, Arkansas is home to The Alliance Advantage.